Yes, we know that we aren’t in the season for planning an outdoor wedding. 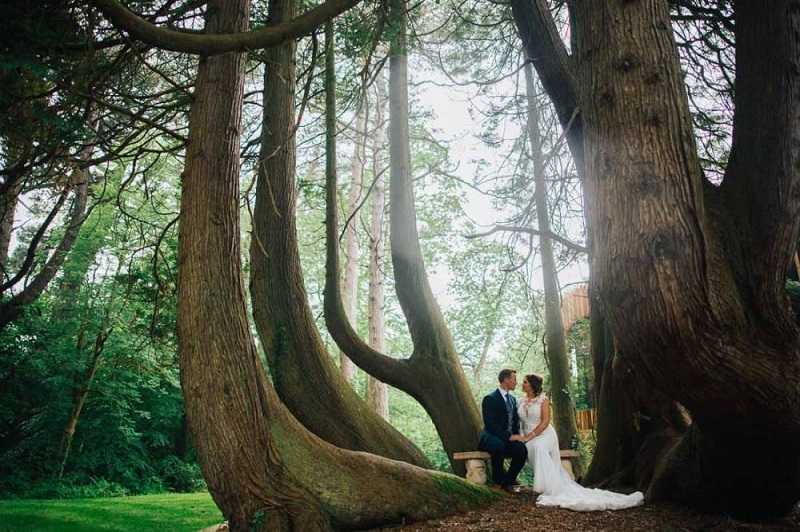 While we love the stunning location of our Swansea wedding venue, with its plethora of amazing photo opportunities all year round, even we know when it’s time to come indoors. Having said that, now is the perfect time to start planning for next year. 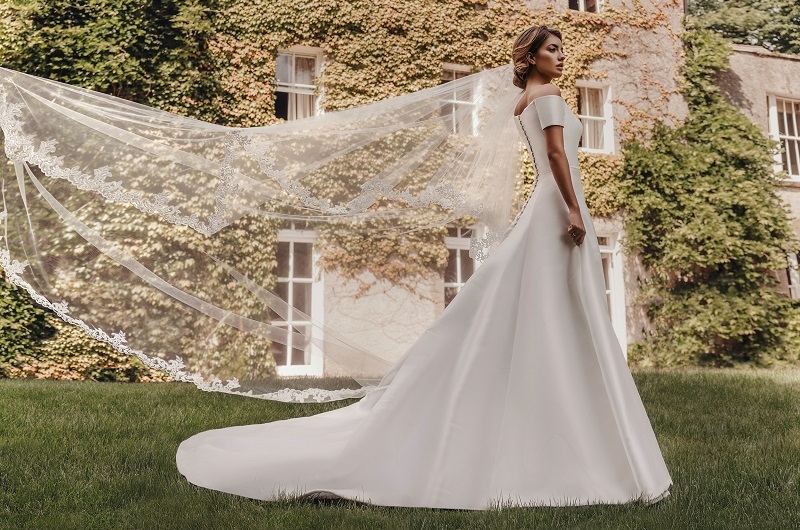 Especially since we enjoyed a scorching summer in 2018 and outdoor weddings have been highlighted as one of the major 2019 wedding trends. 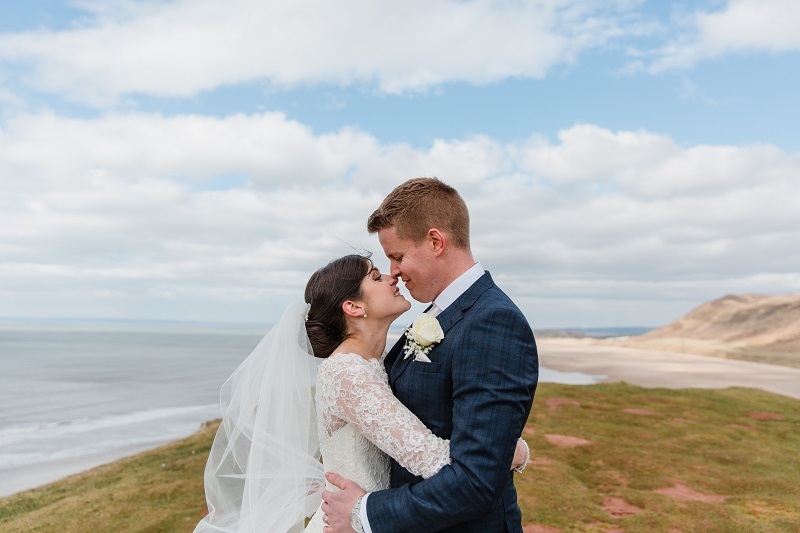 In 2018, we were lucky enough to host a stunning outdoor wedding for one of our happy couples. So it’s safe to say that we know what we’re talking about. We’ve decided to take everything we’ve learned about organising an outdoor wedding and put it into this handy guide. 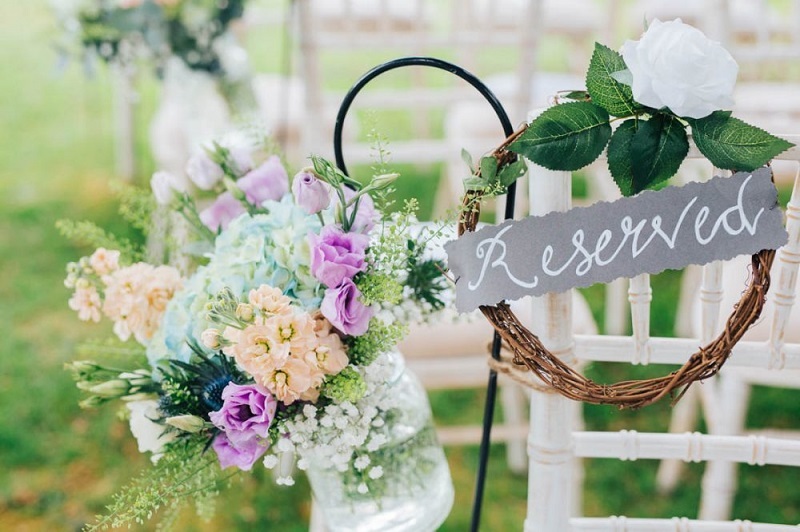 From the ceremony and the flowers to the dress and the décor, we’ll tell you why 2019 is going to be the year when more and more people take their wedding outdoors. So here’s our guide to a successful al-fresco soirée. We need to be clear about what we mean when we say “outdoor wedding”. 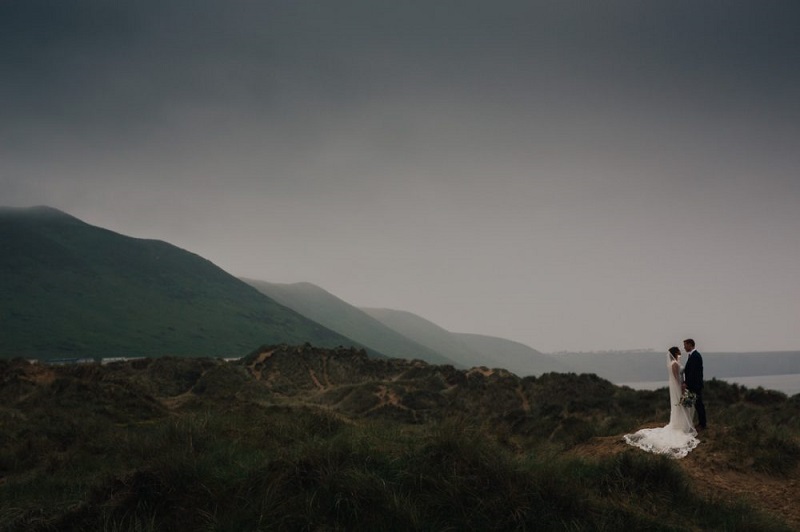 In England and Wales (at the time of writing), there are legal limitations when it comes to getting married. 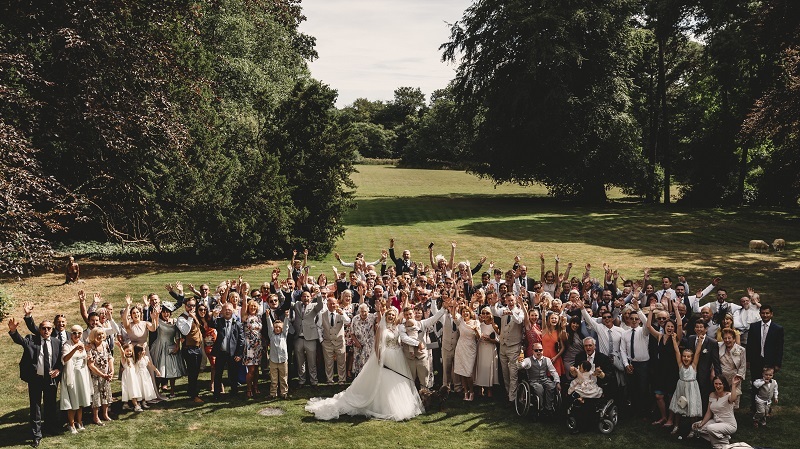 At the moment, the marriage and civil partnership regulations state that a wedding can only legally take place in a venue that has been given a full marriage licence by the local authority. Luckily, that’s exactly what you can do in our specifically-designed K Room. If you’ve set your heart on celebrating with your loved ones in the open air, we can still make your dream outdoor wedding a reality. You could “sign the paperwork” indoors and then have a blessing ceremony in the 24-acres of grounds that surround our chocolate-box pretty Grade II listed building. Let’s get the thorniest subject when it comes to organising an outdoor wedding out of the way. For most people, the decision on whether or not to have one will be based on that most unreliable of British conventions; the weather. While we enjoyed record temperatures in 2018, you can’t control the weather, especially here in the UK, so it’s important to have a backup plan in the event of worsening weather. In fact, we’d suggest having two plans for your special day; a sunny-day plan and a rainy-day plan. Just make sure that they are flexible enough to be adapted quickly on the morning of the wedding. 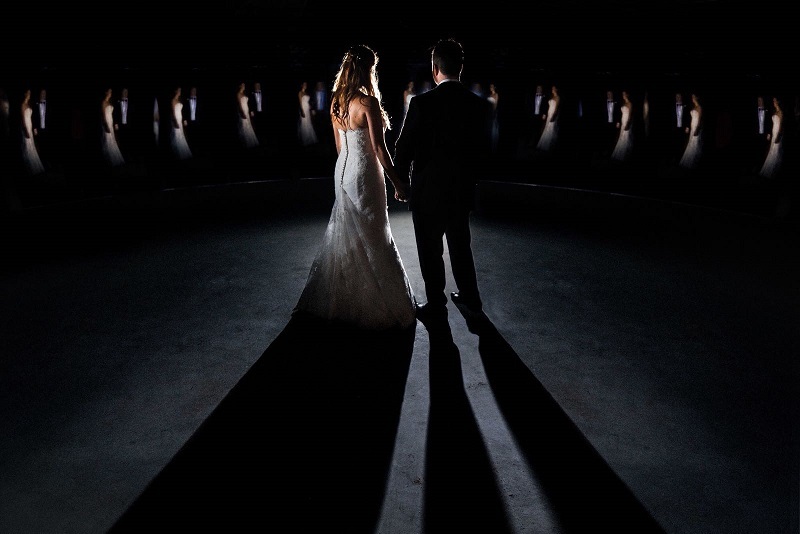 Walk through both scenarios prior to the wedding week so that you can feel a little more prepared, then decide on the morning which you need to follow. If there’s a risk of summer showers, maybe add some umbrellas to the end of each row. For a personal touch, you could even get them printed with the date as a creative keepsake. On the flip side, while a scorching hot day sounds perfect, you don’t want your guests burning to a crisp. Since the hottest part of the day is usually between one and three o’clock in the afternoon, try and start your ceremony after that time-frame so that the sun won’t be too strong. 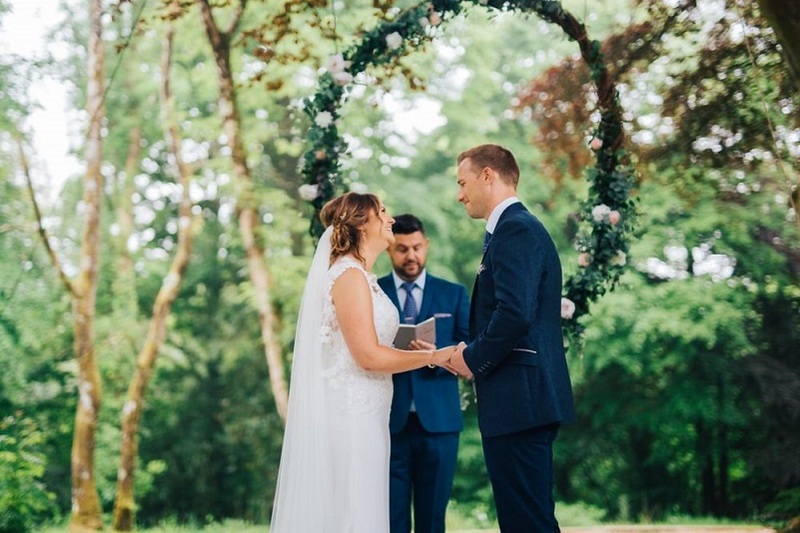 If you can’t avoid the heat, try and position your ceremony in a shaded area (the large mature trees at Fairyhill offer plenty of shade and the perfect place to congregate for the speeches) or use your wet-weather umbrellas as parasols. Remember to keep your guests hydrated and if you have a slightly larger order-of-service it can be used as a fan! While you might not want your wedding meal outdoors, it can be a nice touch to offer some light snacks or canapes on our beautiful lawn. It’s best to avoid cheese and fruit as they will prove to be a magnet for insects and won’t fare well in the sunshine. On a hot day, a tray of mini popsicles would be a refreshing reprieve. Hazel and James, our own al-fresco happy couple, enjoyed candy floss canapes at their outdoor wedding. Celebrating outside means that you’ve got the freedom to think a little differently when it comes to each aspect of your special day. You’ll need a dress that keeps you cool, calm and chic. But you’ll also need to consider what happens when it starts to get chillier. A strapless dress will help to cool you down and a sophisticated beaded bodice will catch the sunlight perfectly. A light, floating veil will glide dramatically behind you in the summer breeze. Plus, it will help to keep the sun off your back. Accompany it with a delicate floral headband to match the natural theme. And now for some practicalities. Invest in some heel protectors so that you don’t sink into the grass! To protect you from summer showers or searing sunlight, keep a stylishly subtle parasol as an optional accessory. And finally, an elegant lace jacket will help to keep you warm once the sun goes down. Enhance the natural beauty of your surroundings by choosing seasonal wildflowers for your bouquet, buttonholes and wedding flowers. Your floral arrangements shouldn't sit in direct sunlight for more than an hour. Make sure that you leave your outdoor arrangements inside until 30 to 60 minutes before guests arrive. 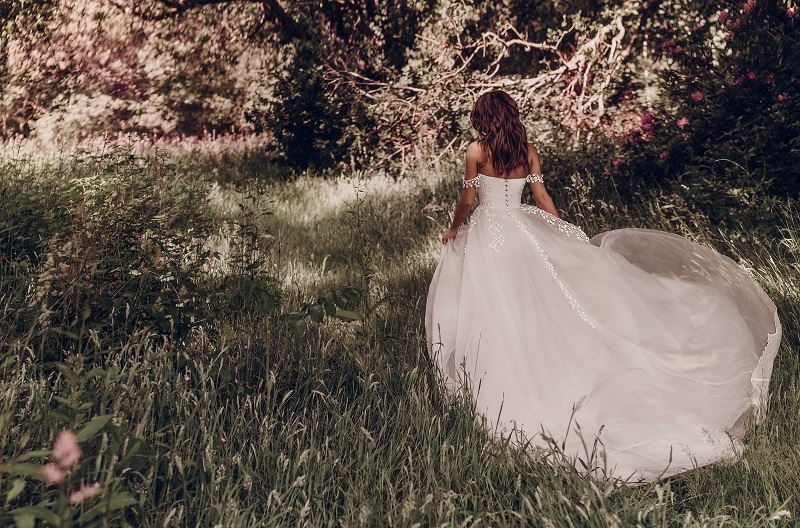 Since greenery is proving to be on-trend for 2019, what better way to introduce it on your wedding day than by being surrounded by it! Nearby trees and bushes can be draped with fairy lights for a magical effect. Lanterns, floral hoops and other hanging decorations make a striking impression, especially when you use the natural landscape to display them. Being outdoors gives you the freedom to be a bit more adventurous with your post-ceremony celebrations. 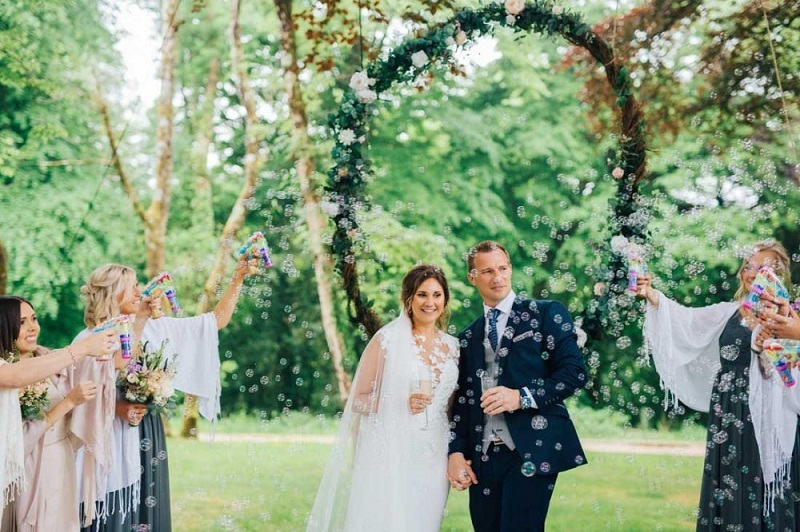 Bubbles and even confetti cannons become distinct possibilities when you’re in the open air. 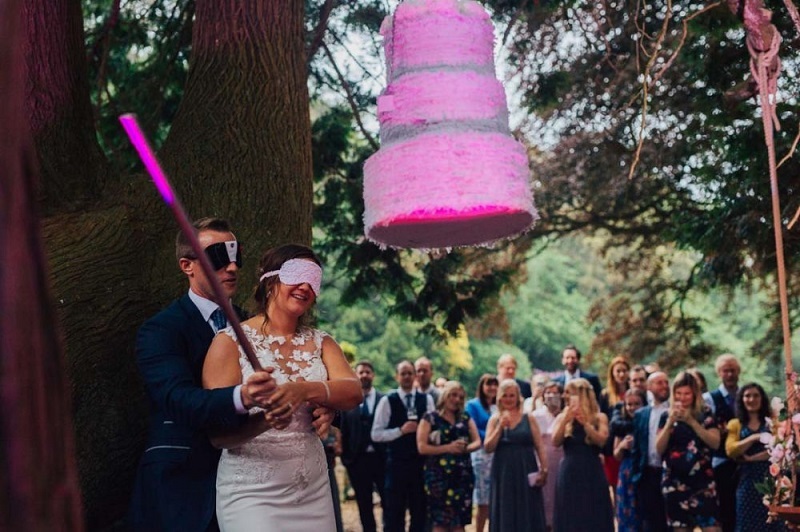 Or why not be creative with your own wedding piñata? 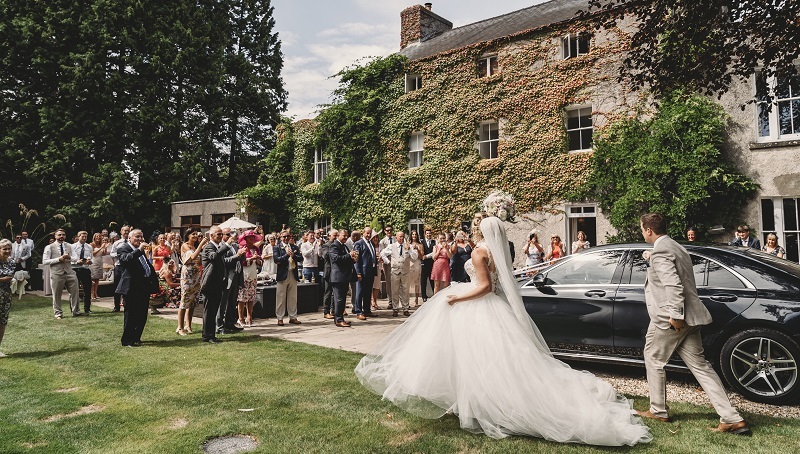 If you’d like to find out how we can help you organise the outdoor wedding of your dreams, come and see our stunning venue for yourself. 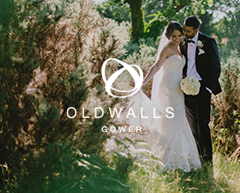 Experience the beauty of our 24-acre Gower garden at our next wedding showcase or book a private tour.